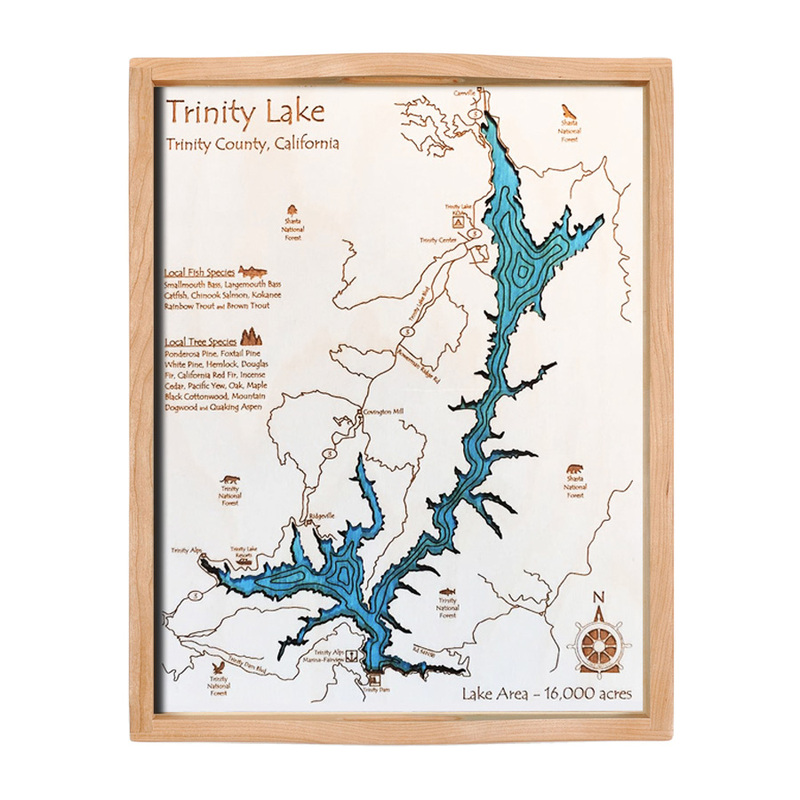 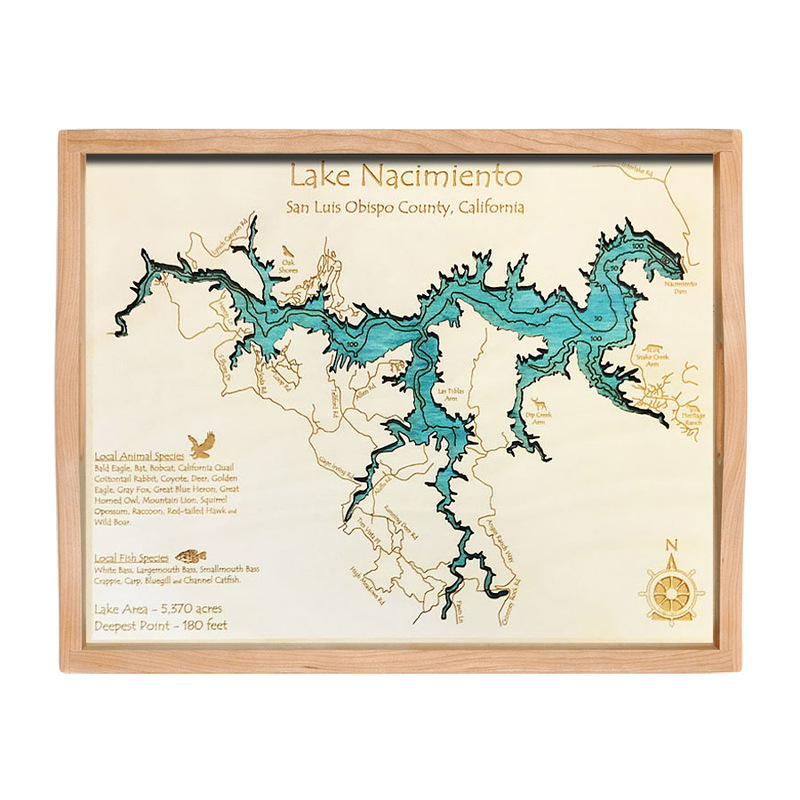 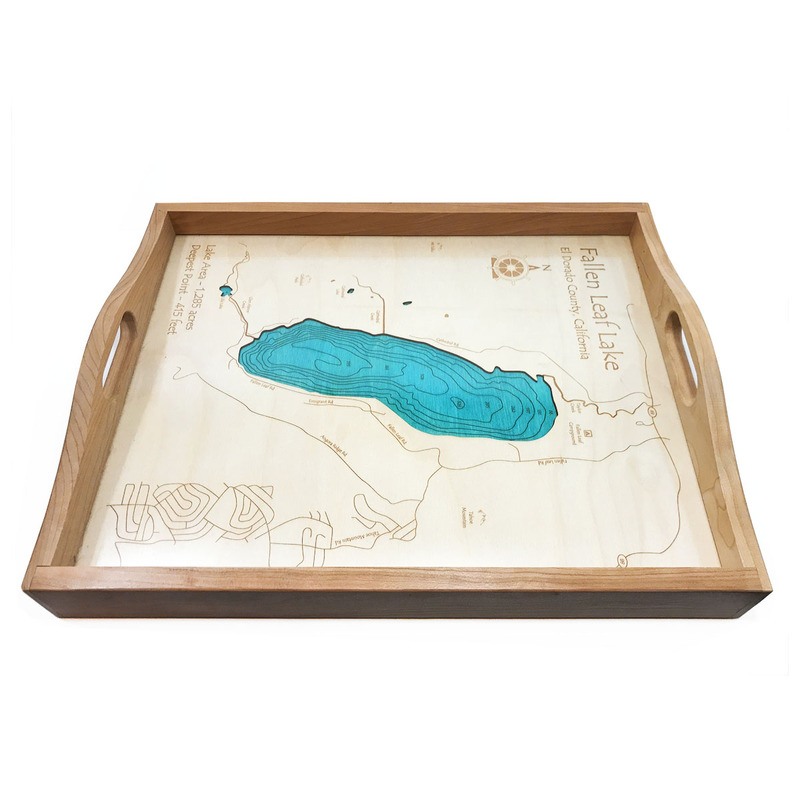 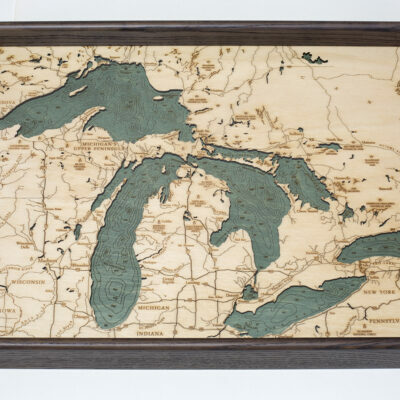 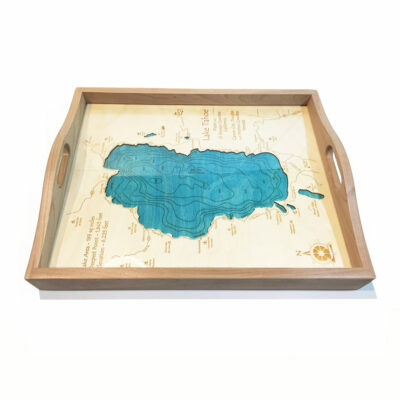 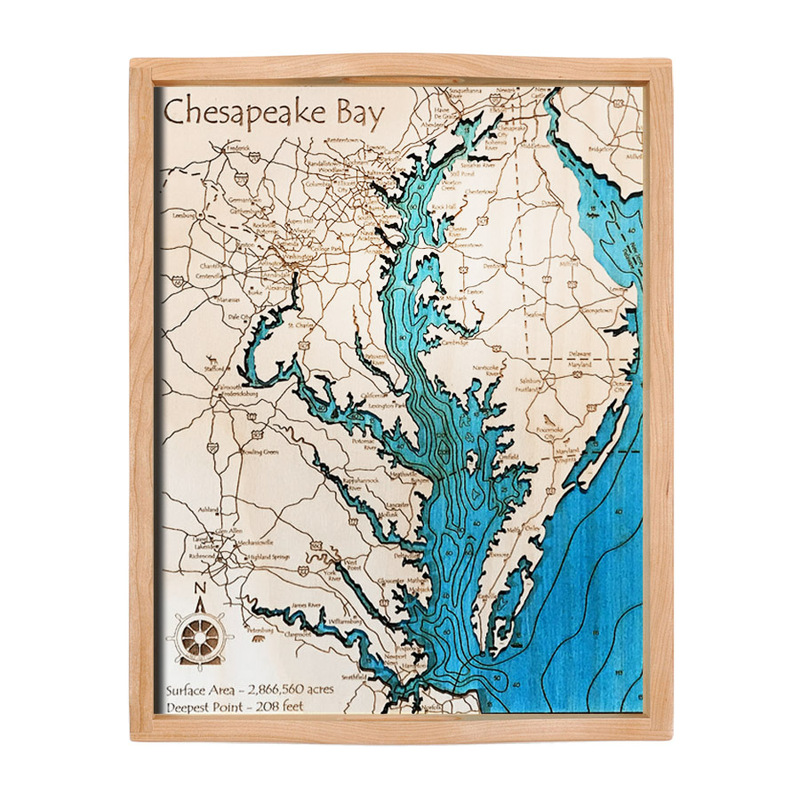 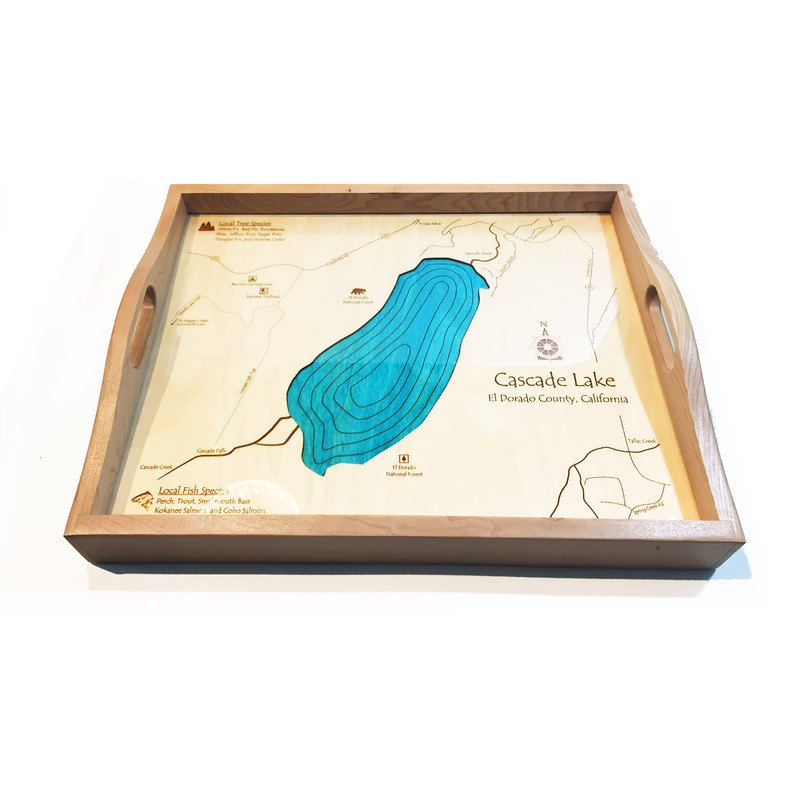 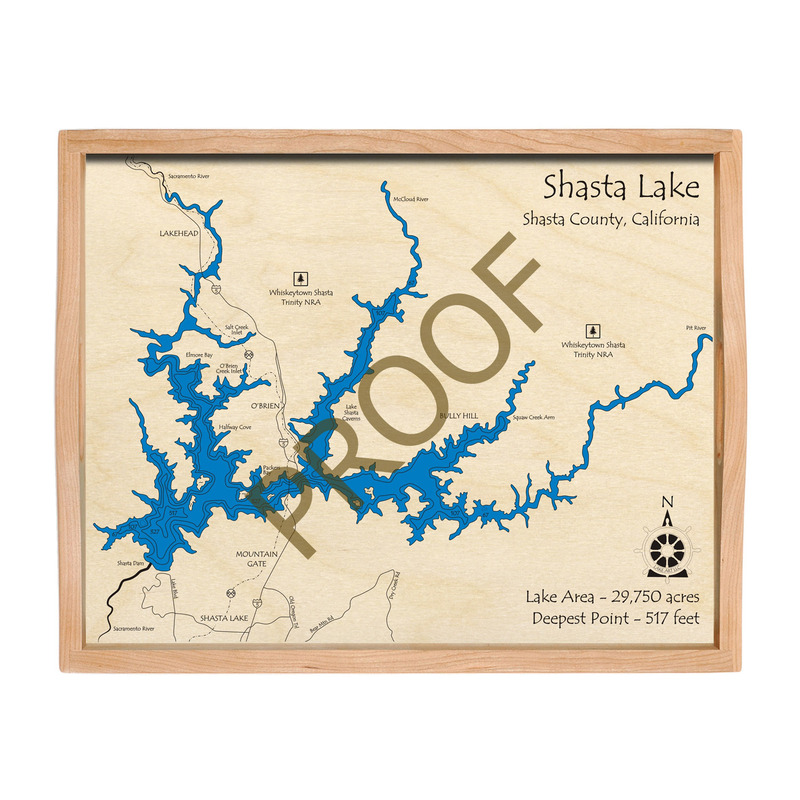 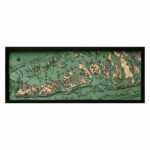 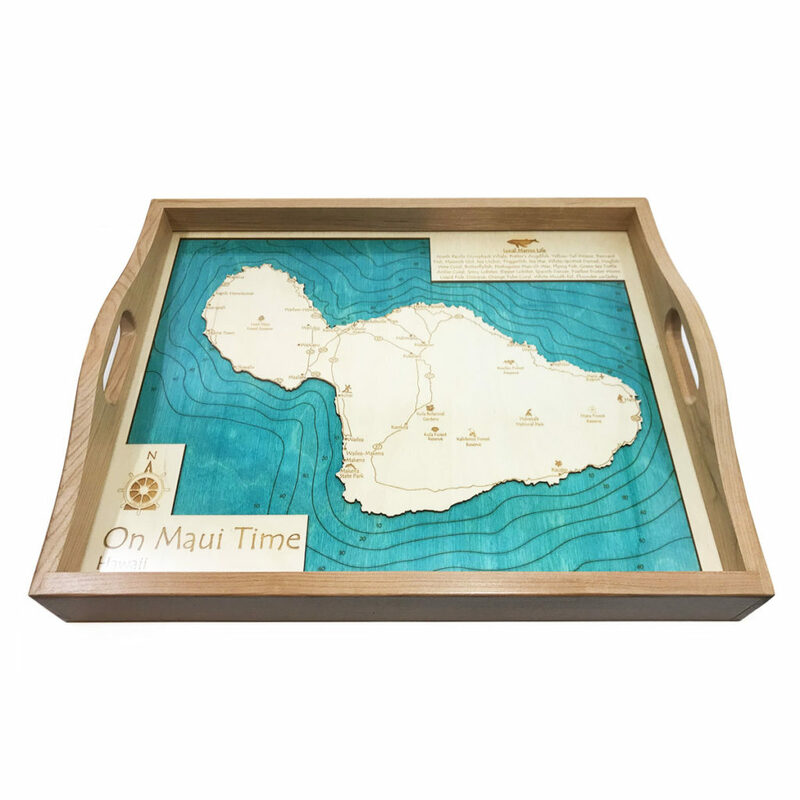 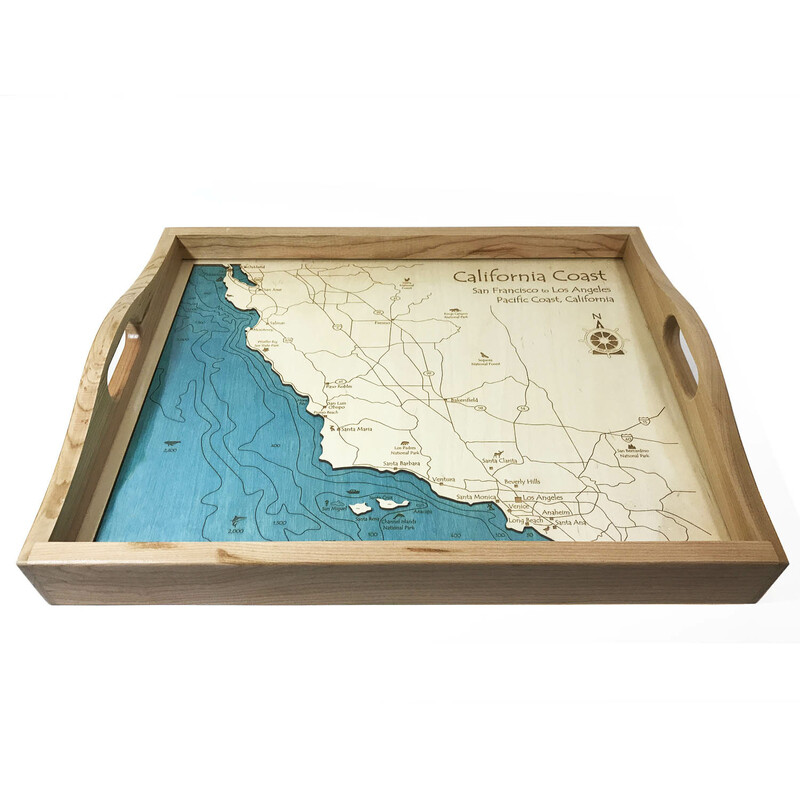 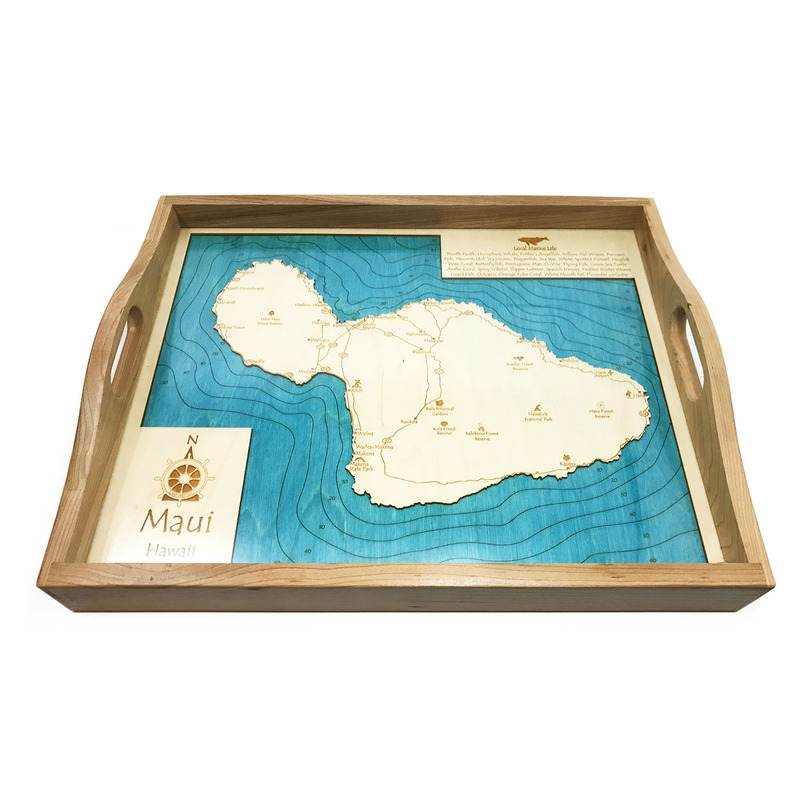 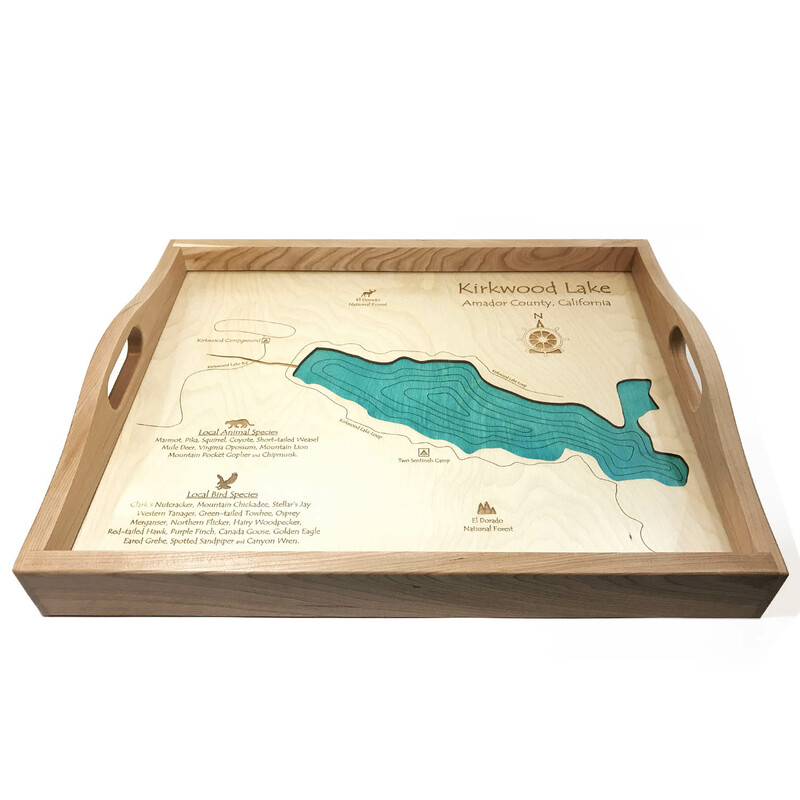 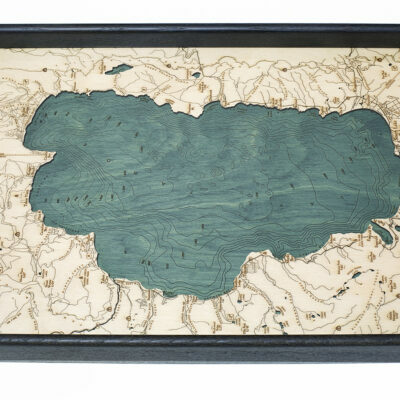 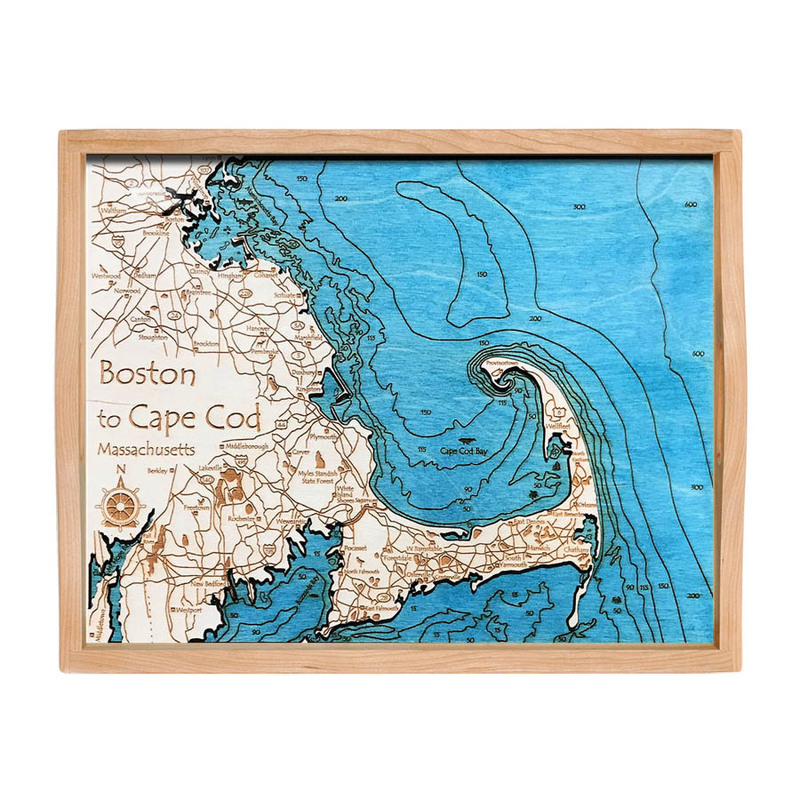 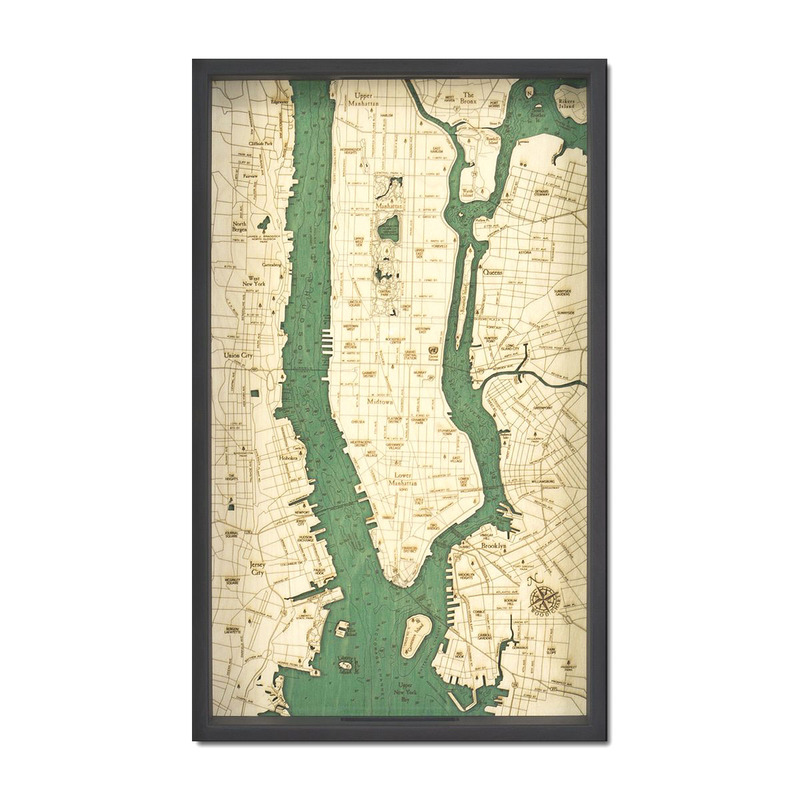 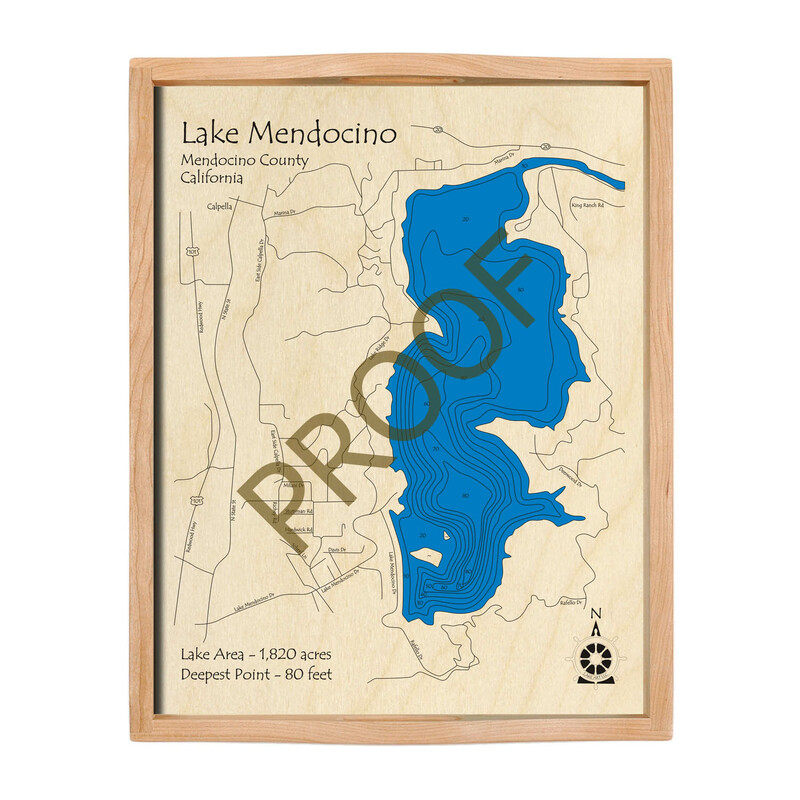 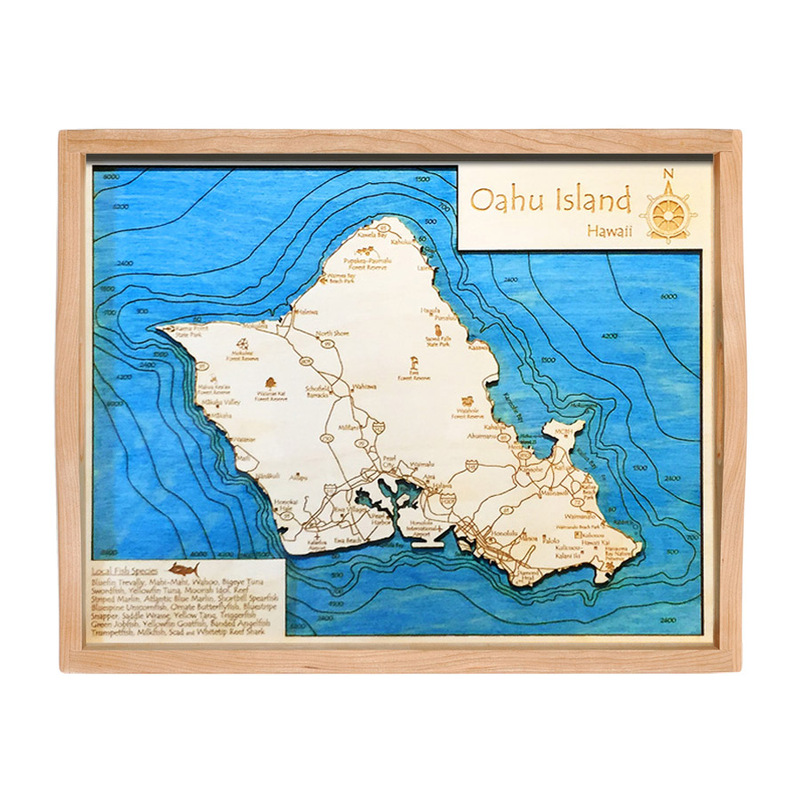 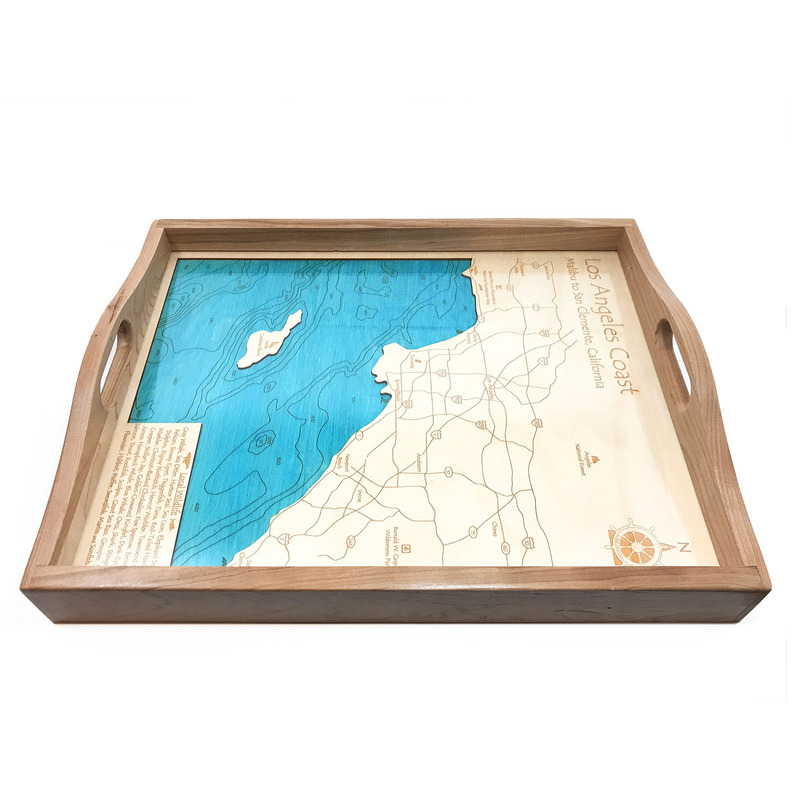 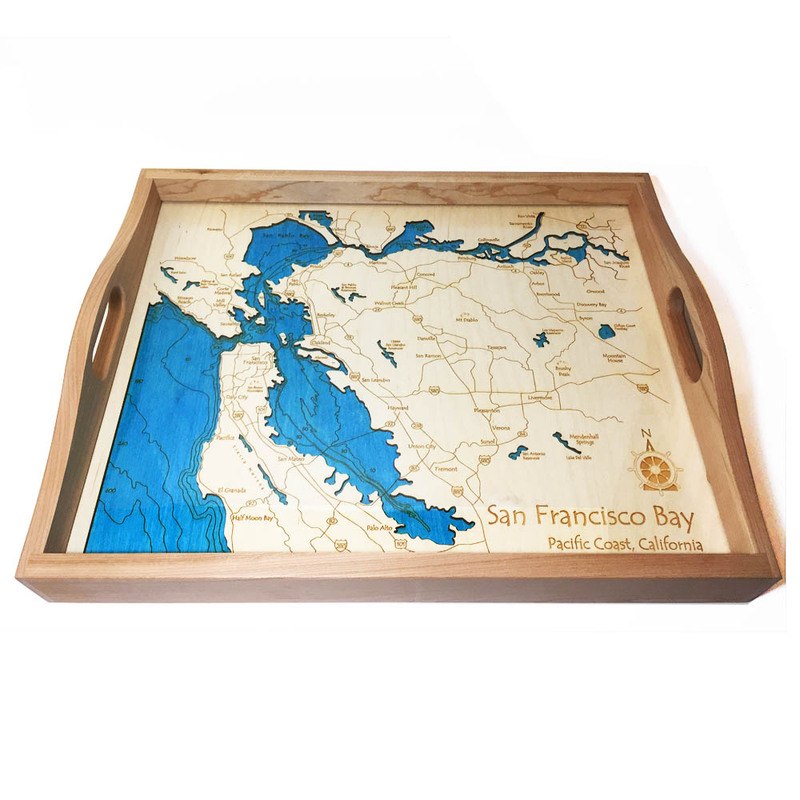 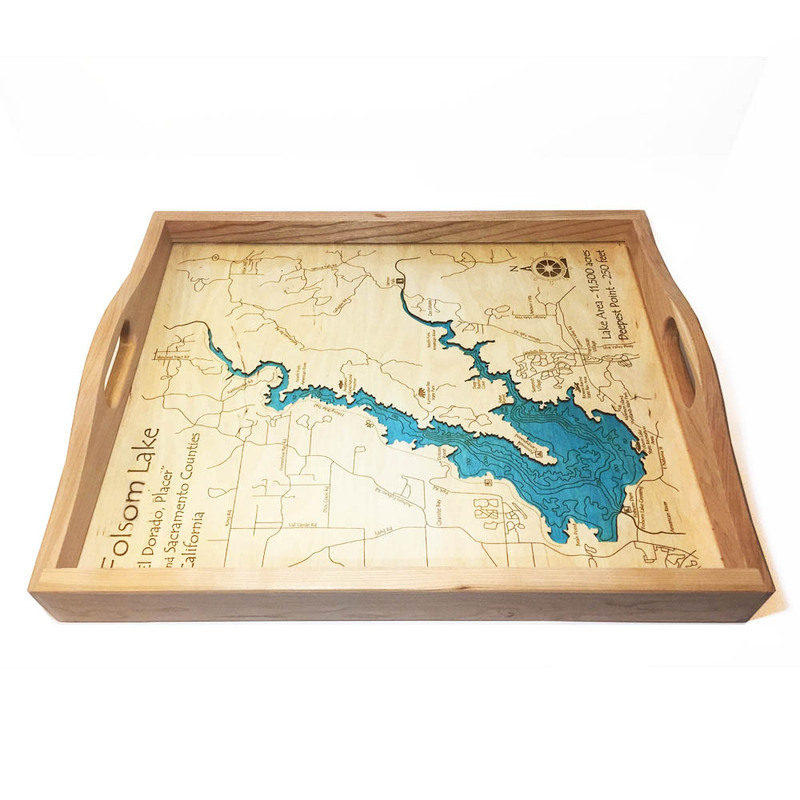 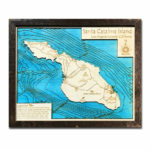 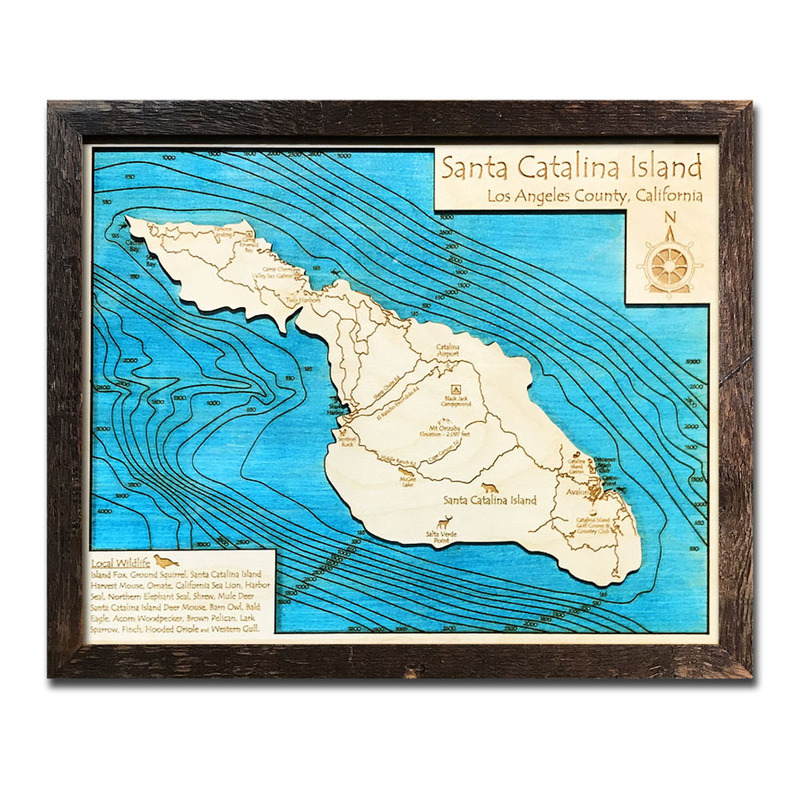 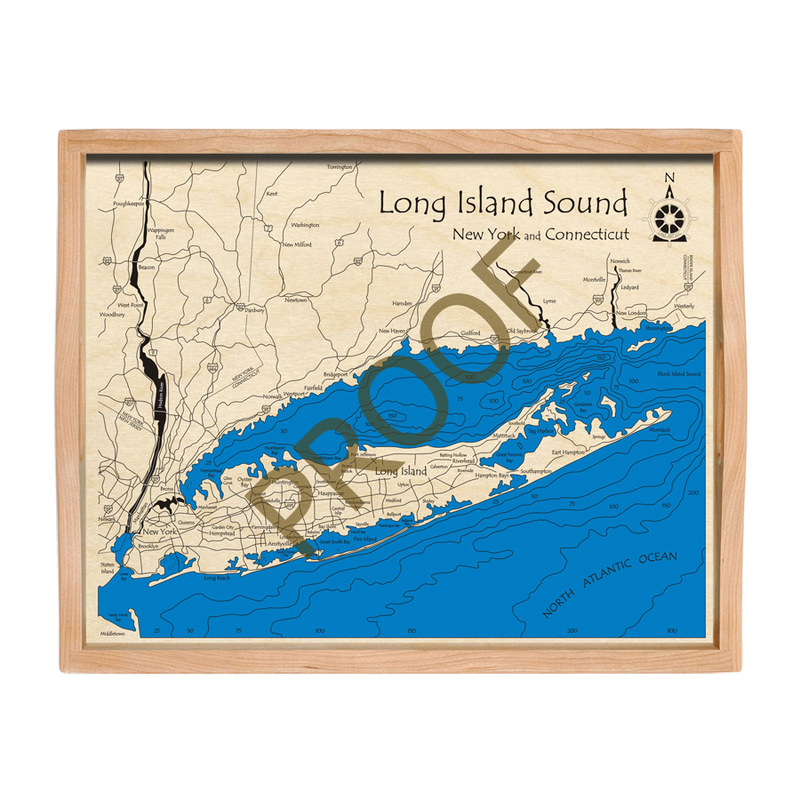 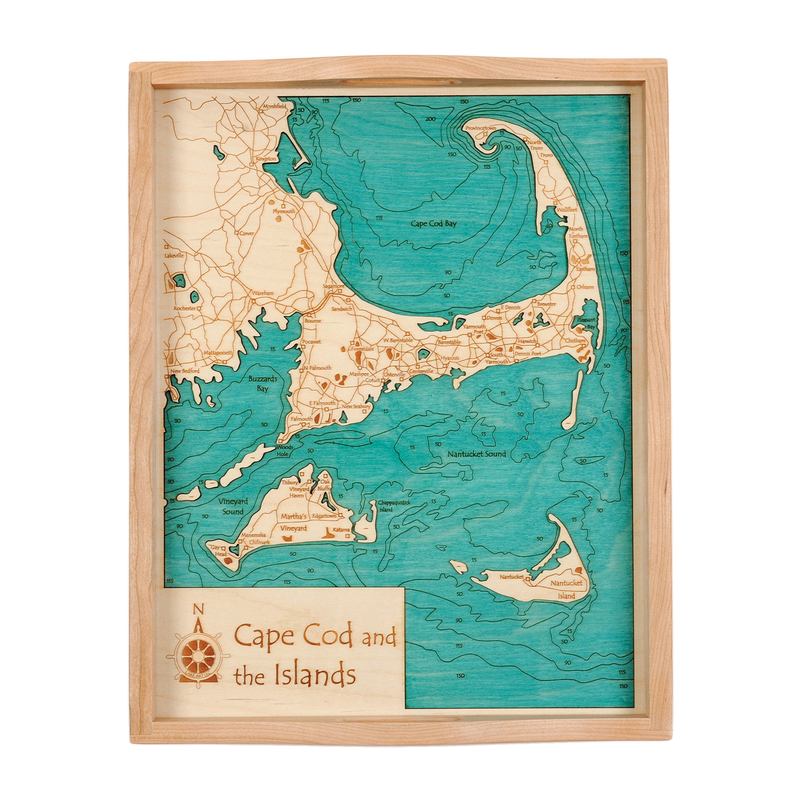 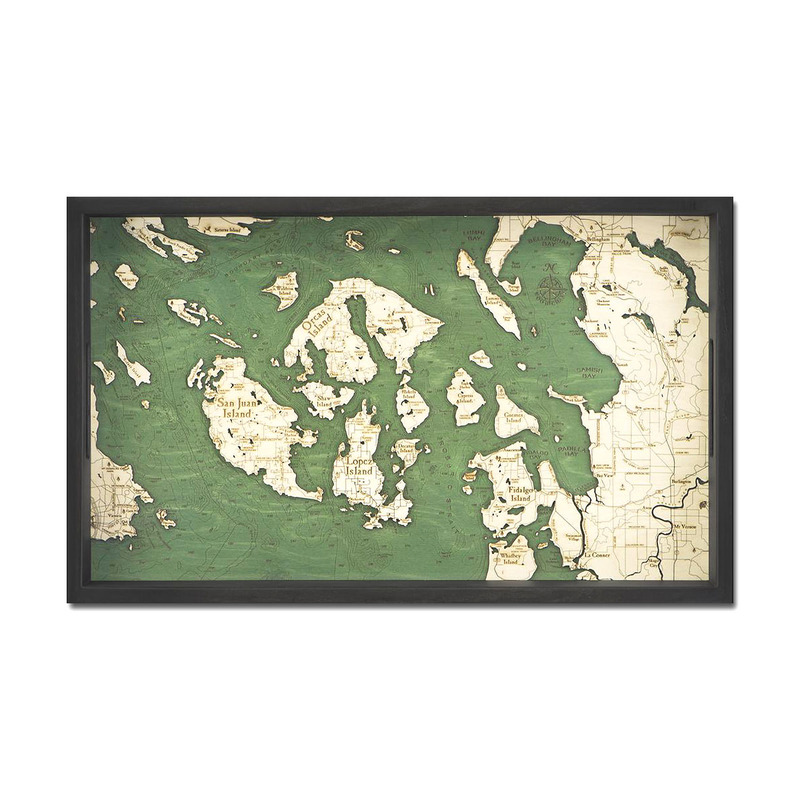 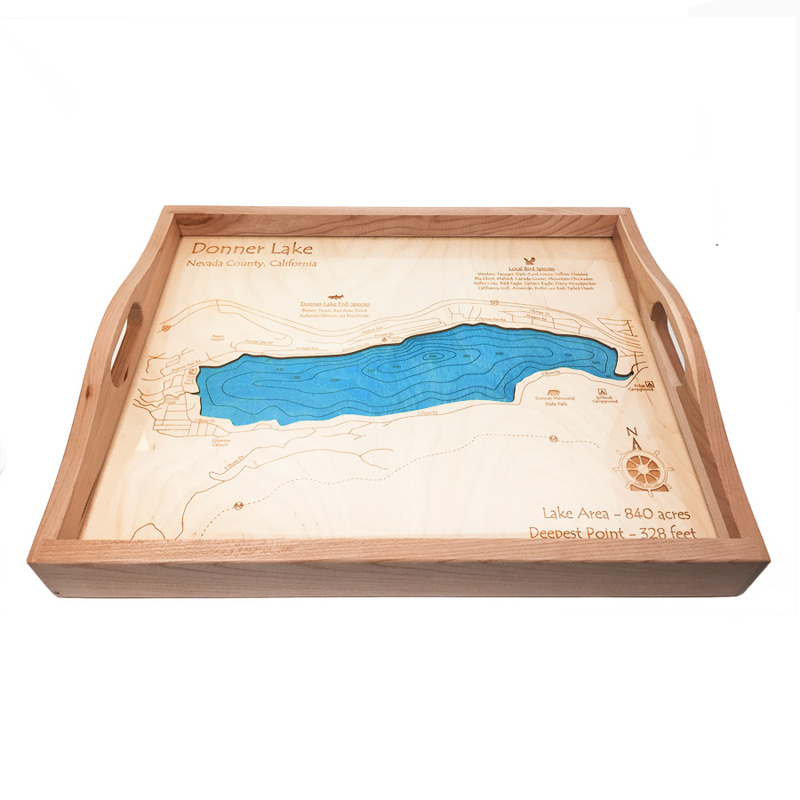 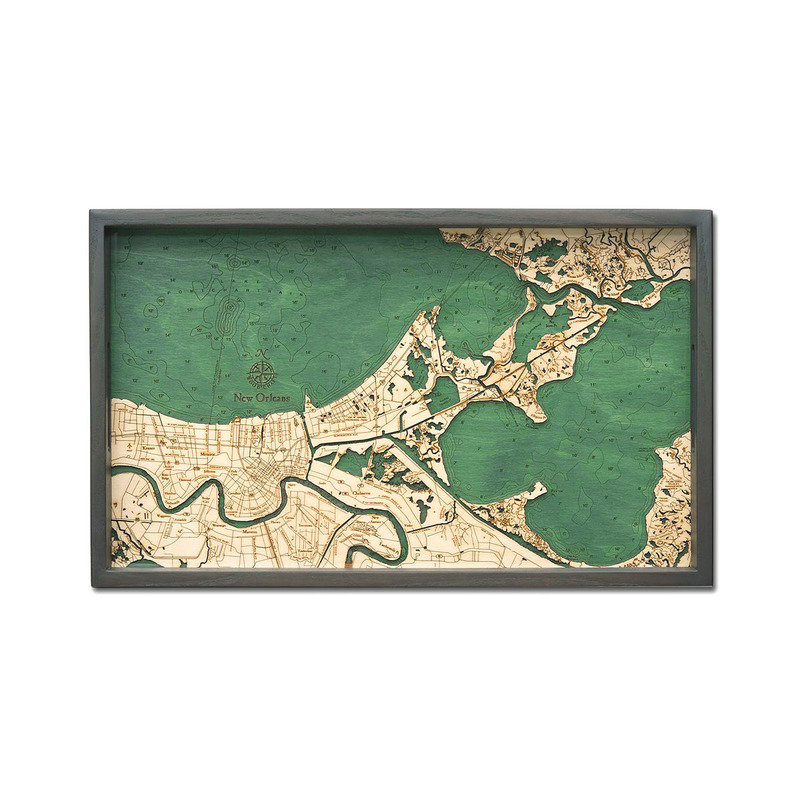 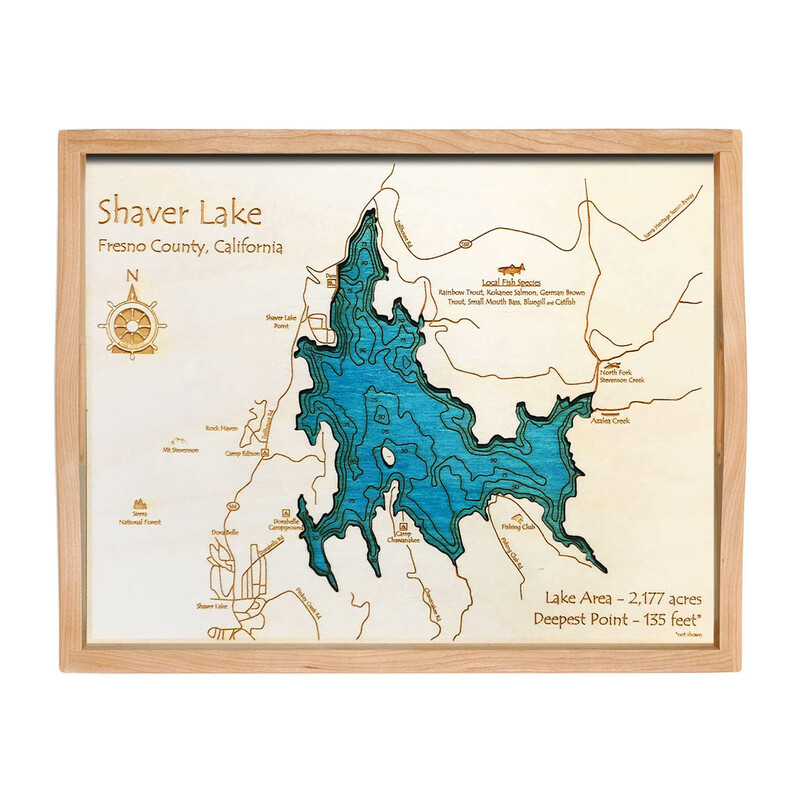 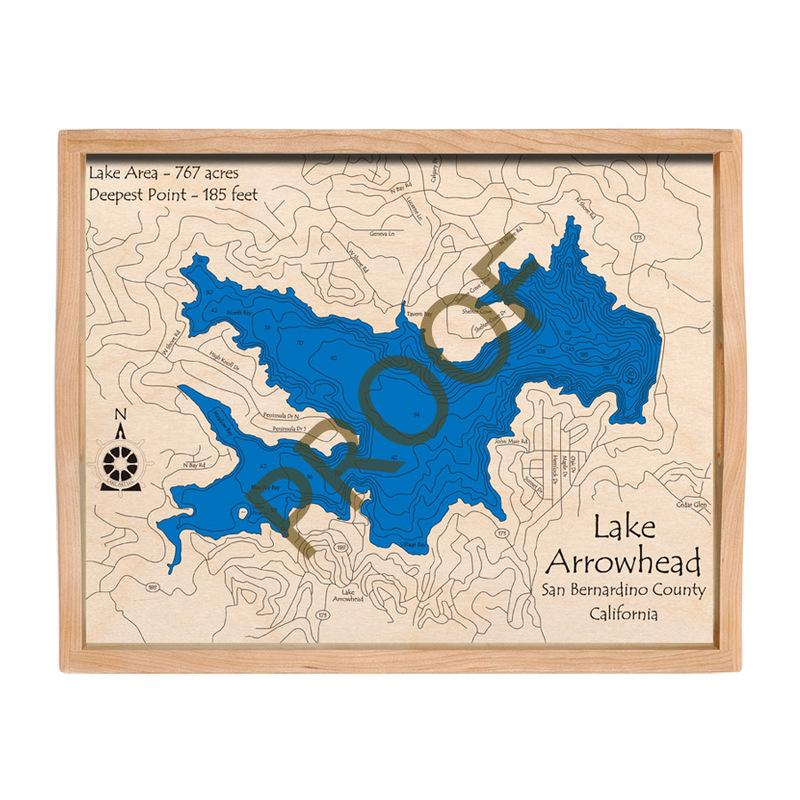 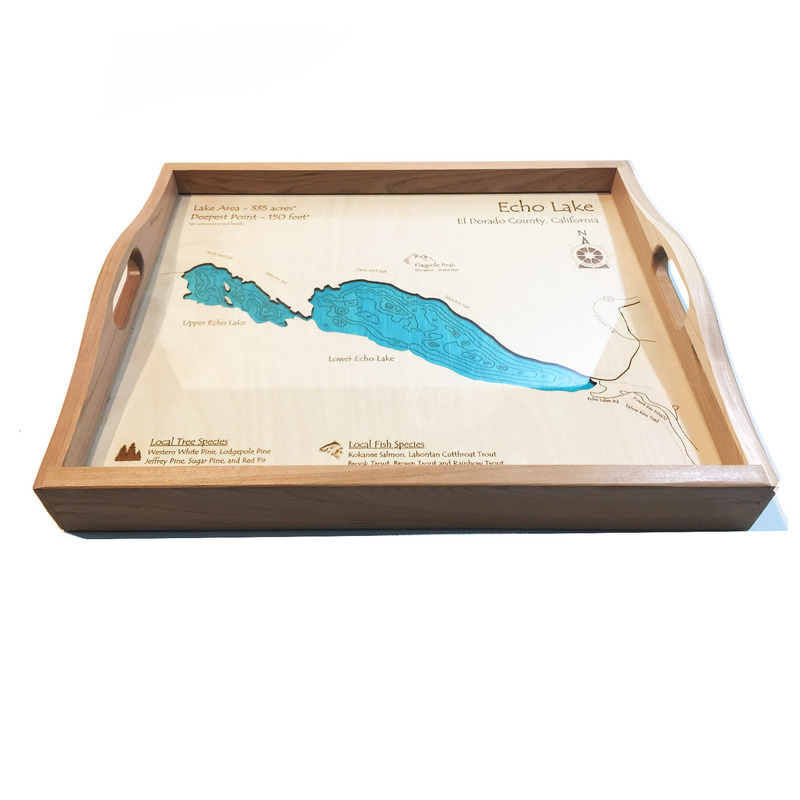 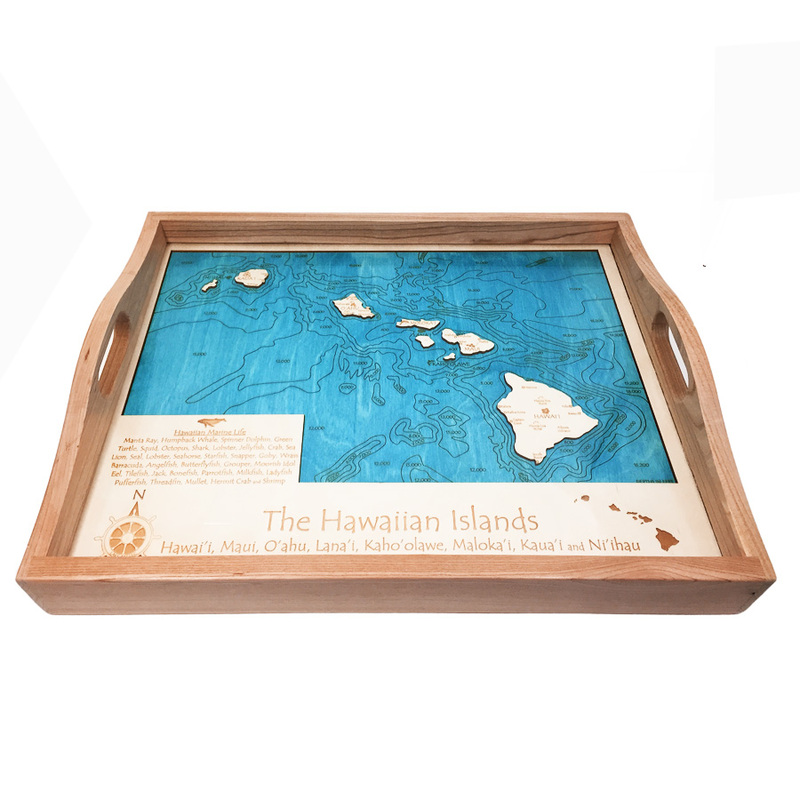 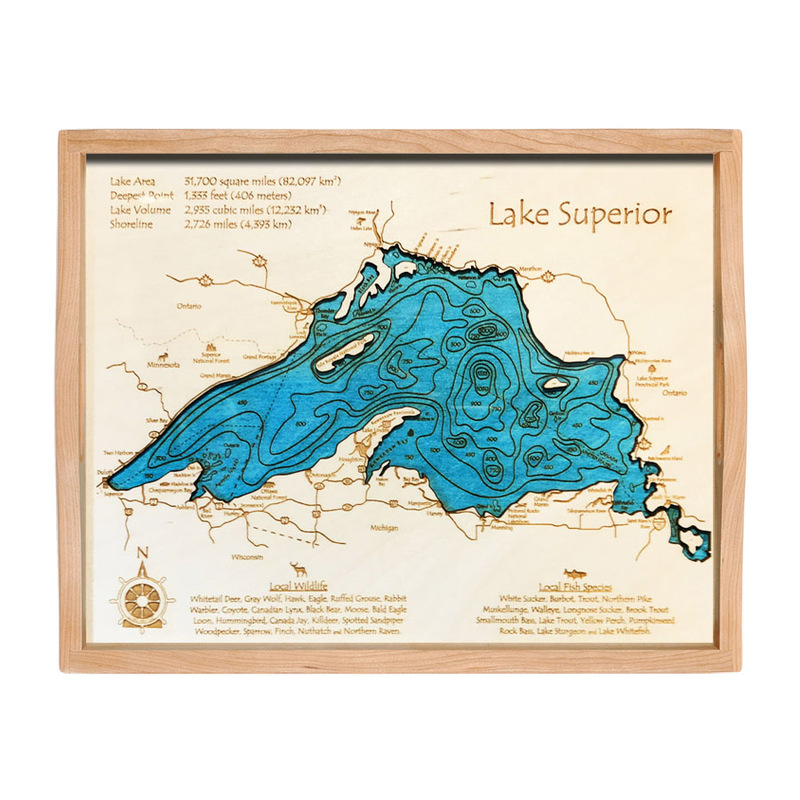 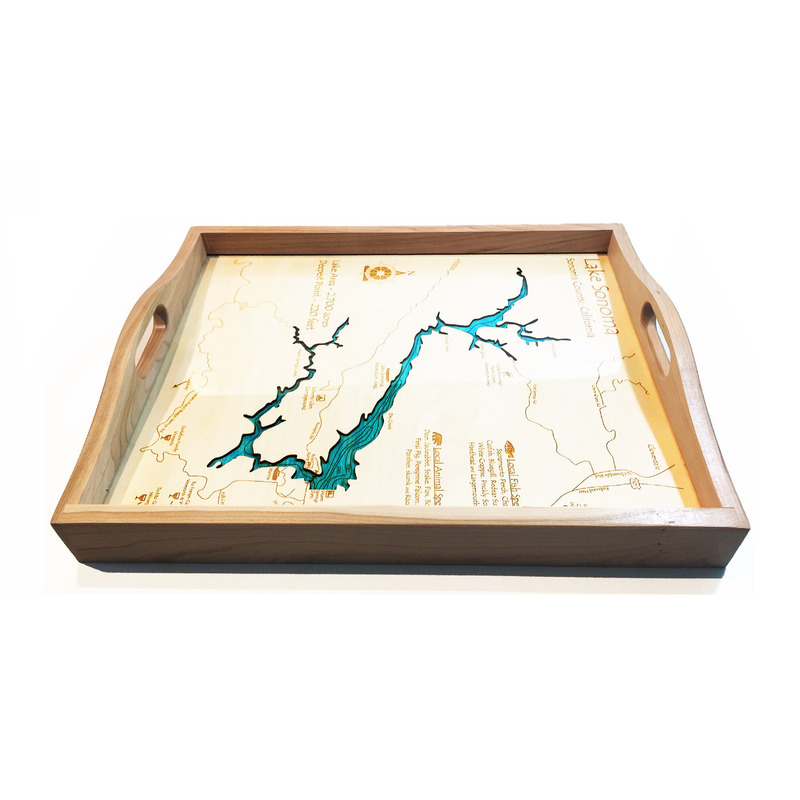 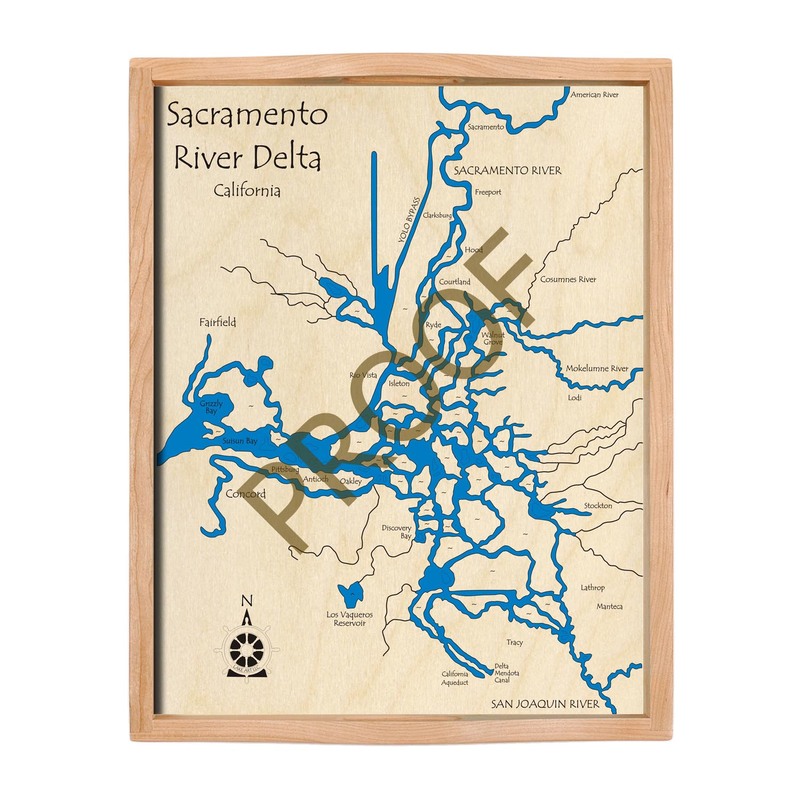 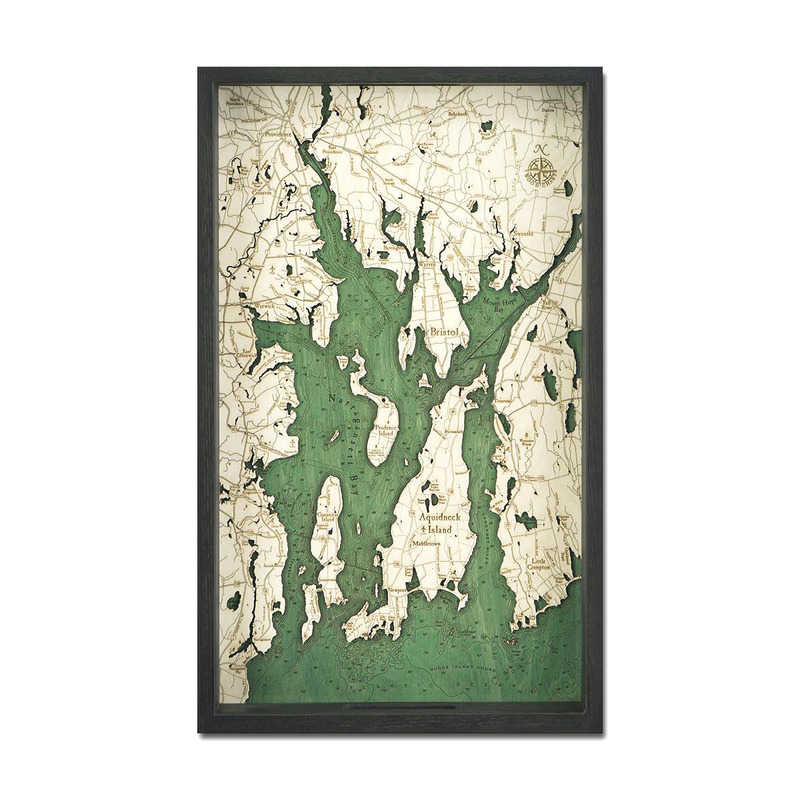 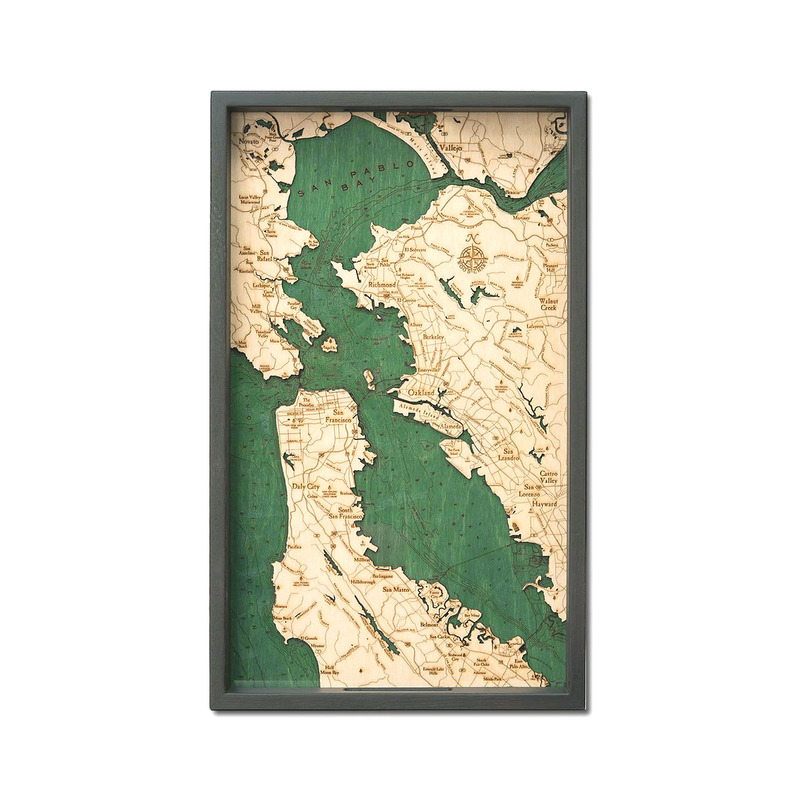 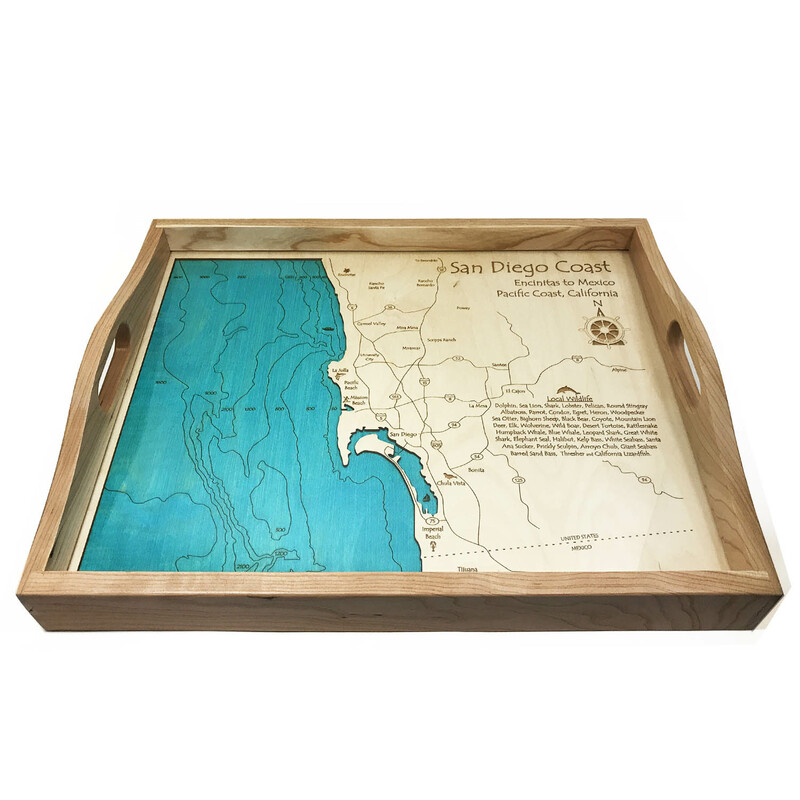 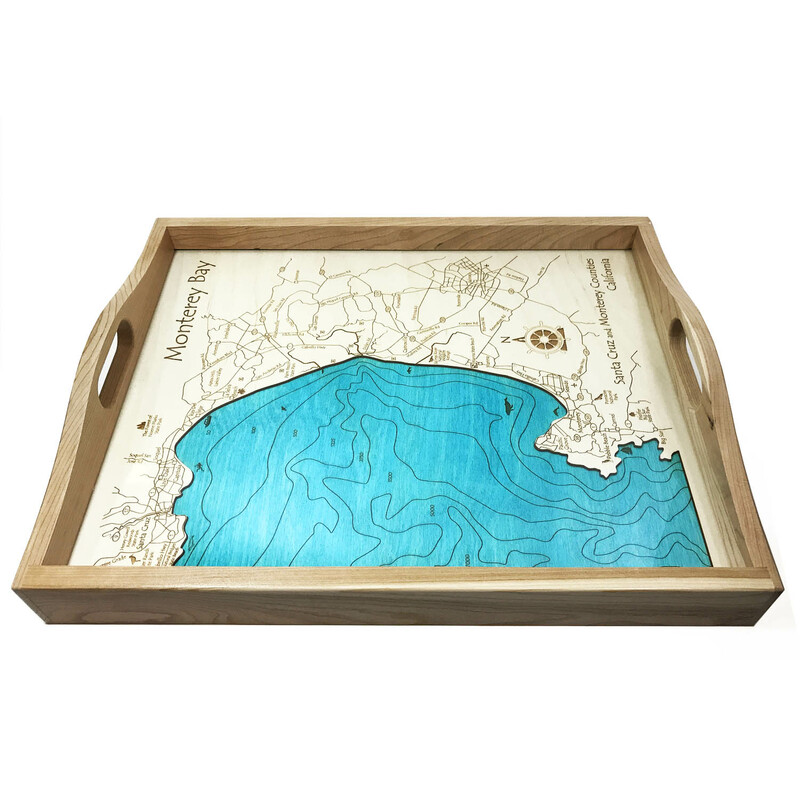 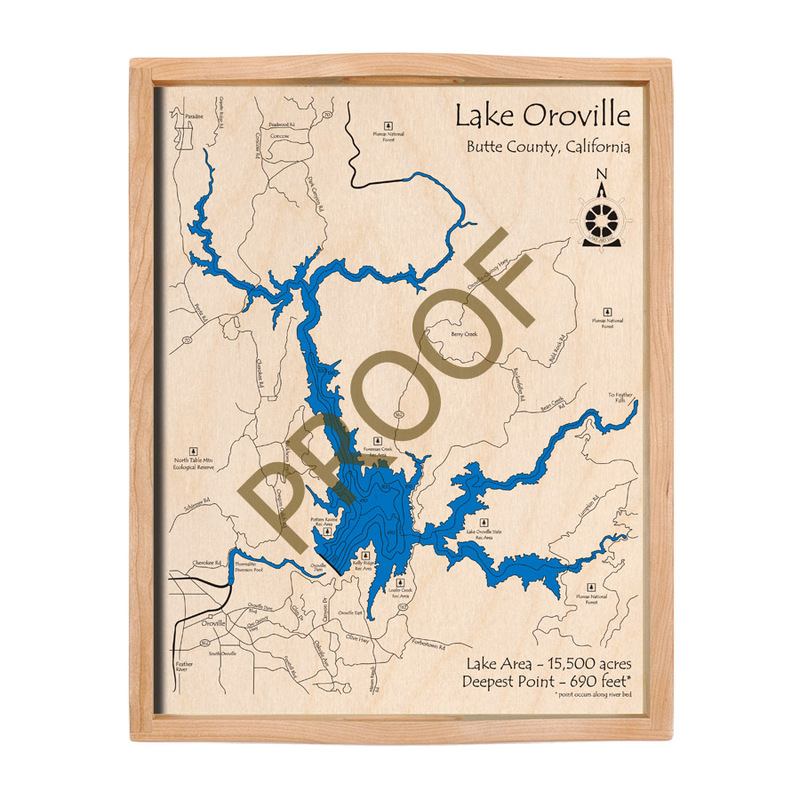 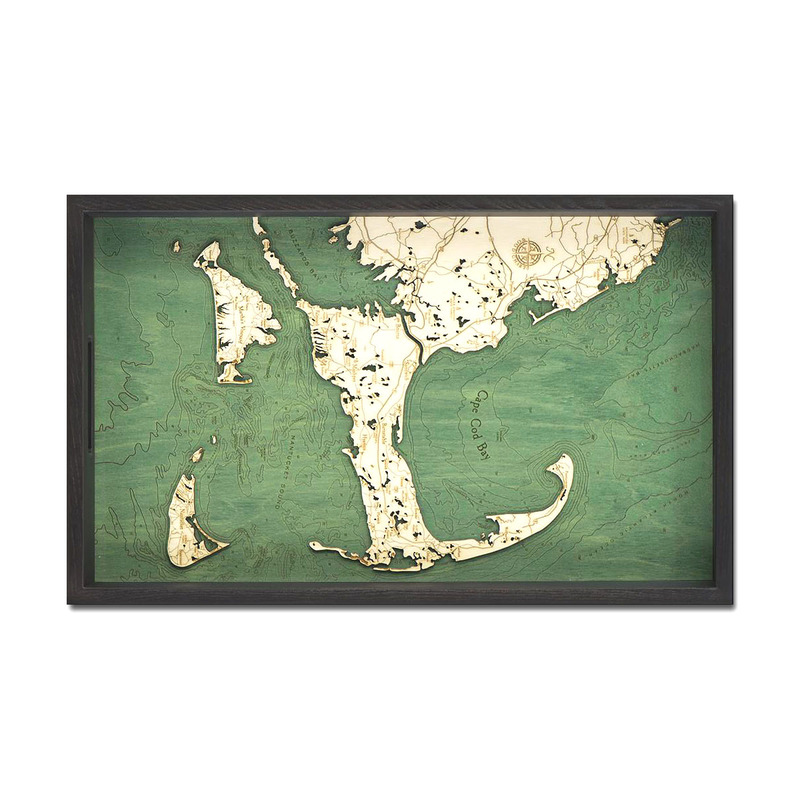 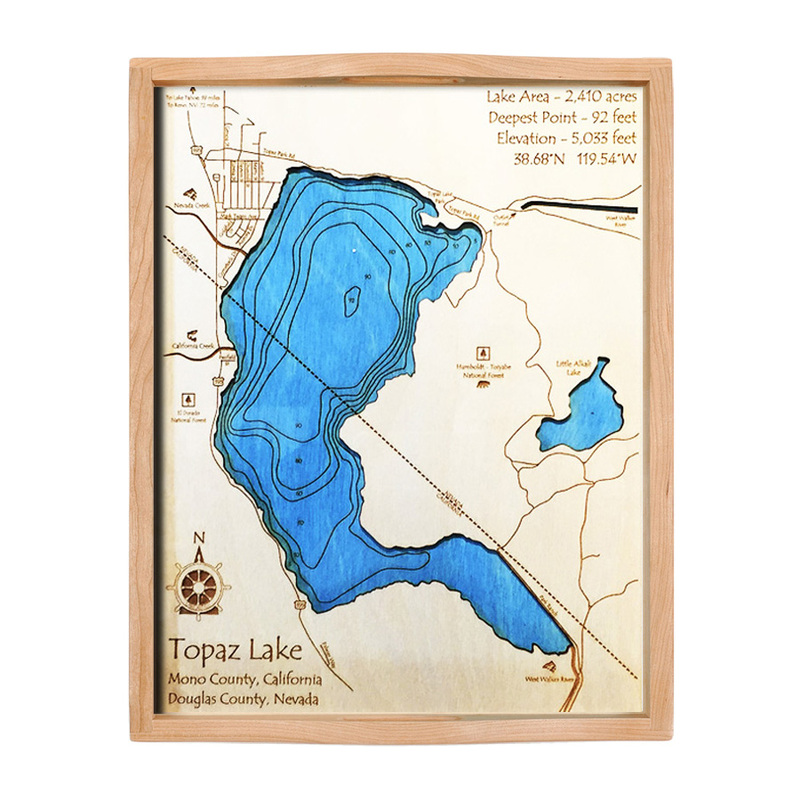 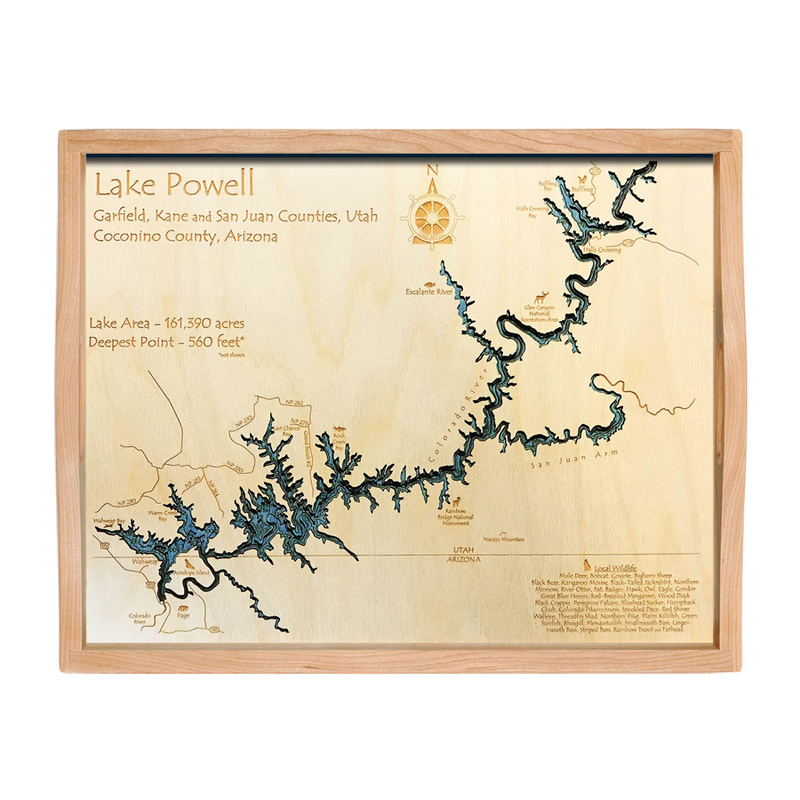 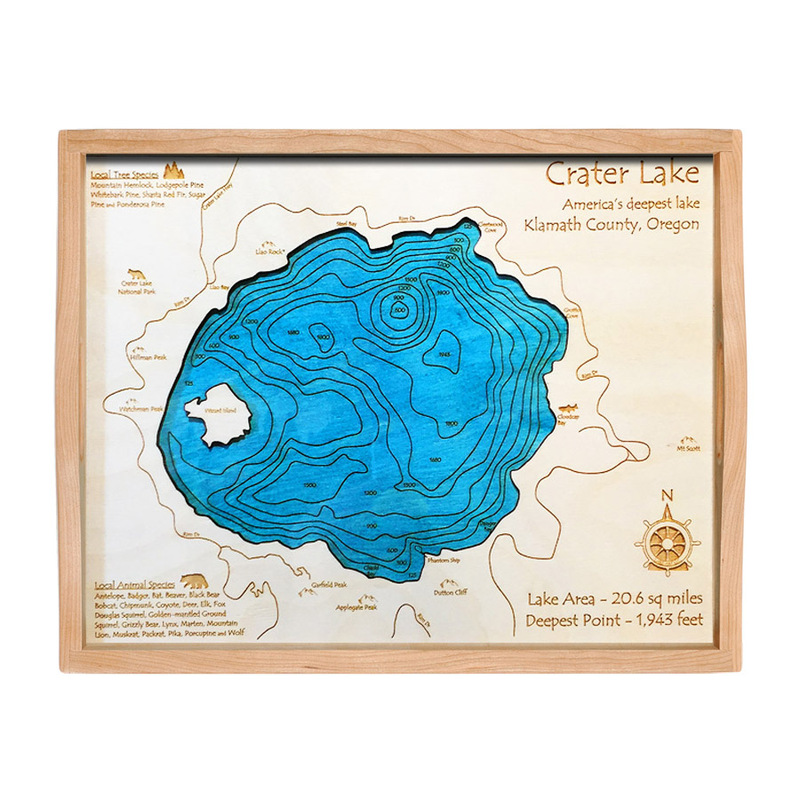 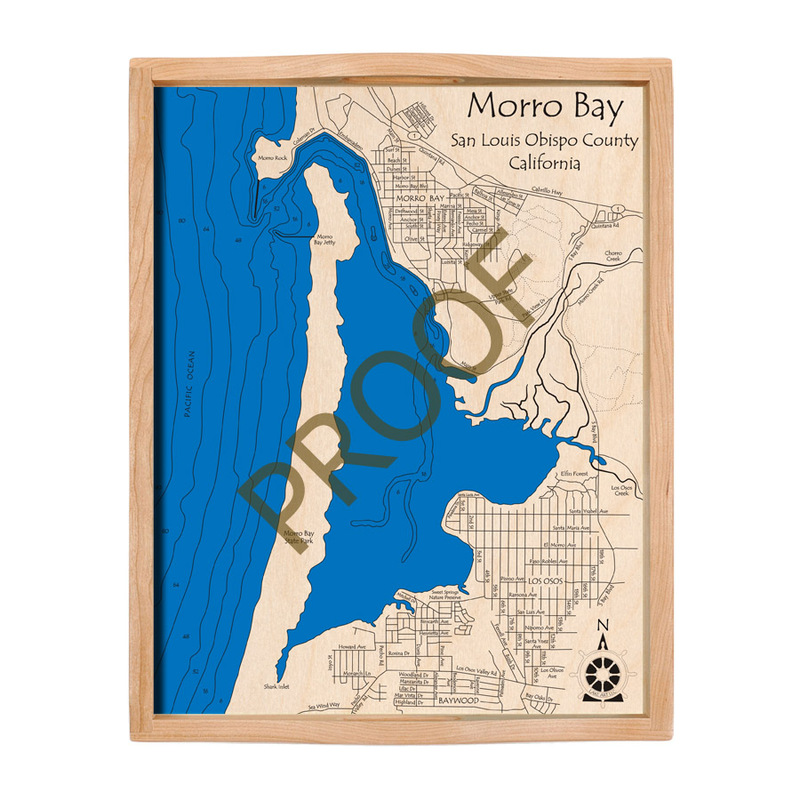 Our Nautical Wood Serving trays make for the perfect keepsake to commemorate that special waterway in your life. 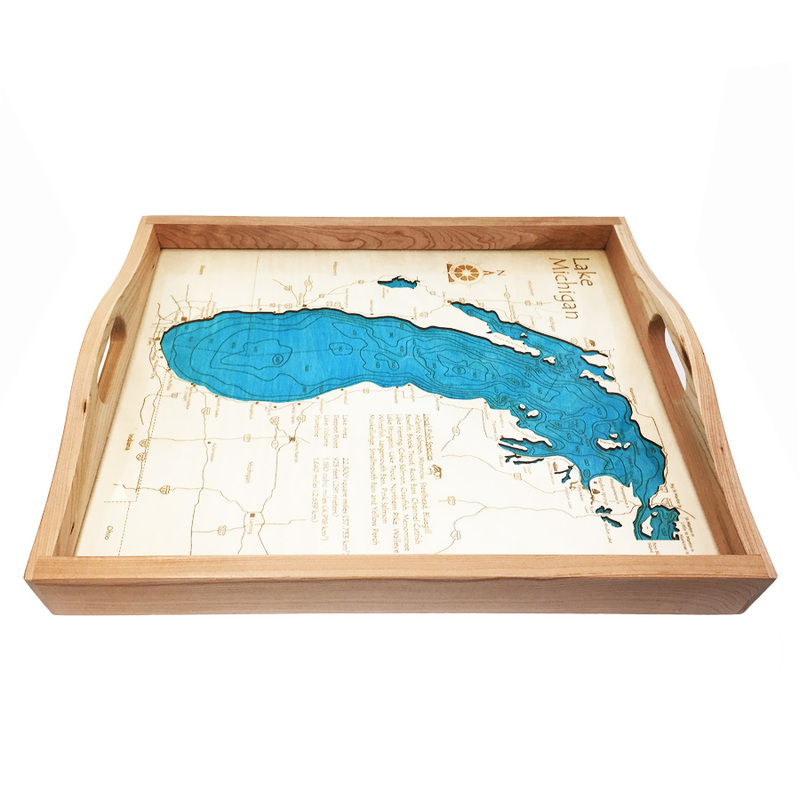 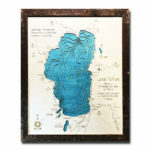 These unique trays are available in nearly 5,000 bodies of water! 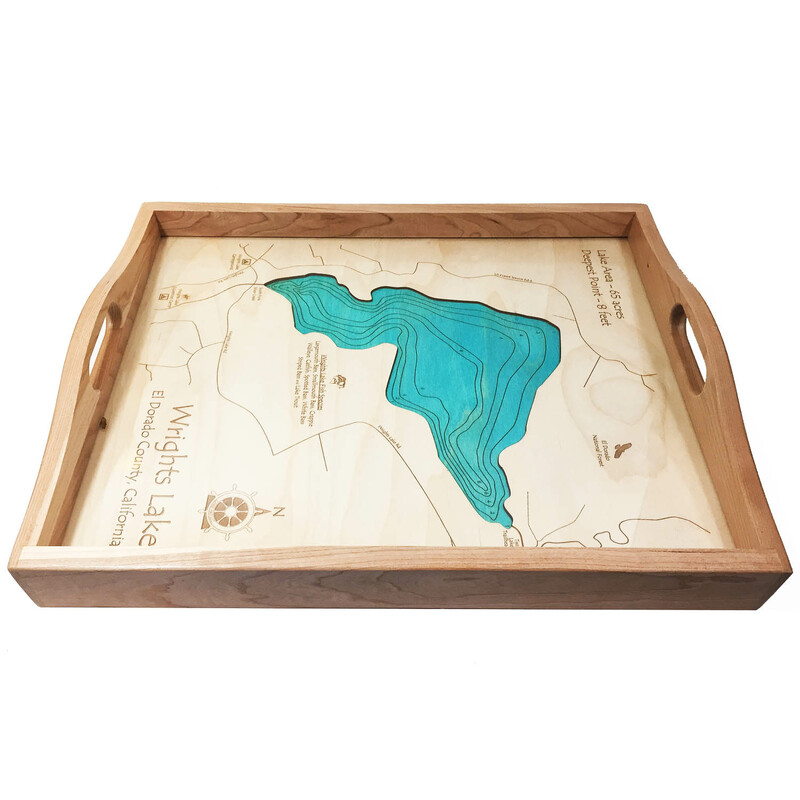 Can't find the serving tray you are looking for? 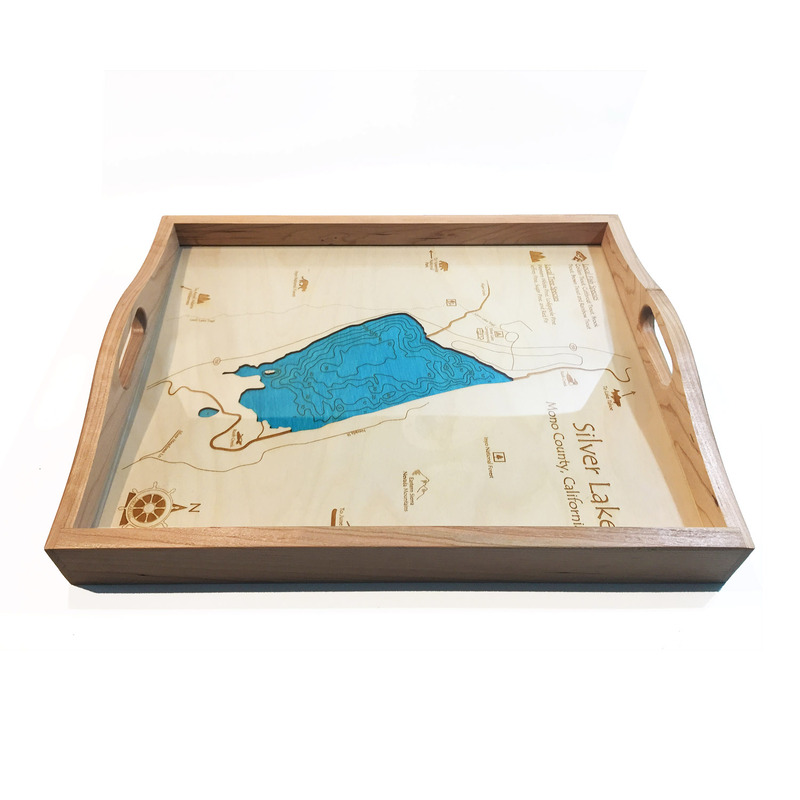 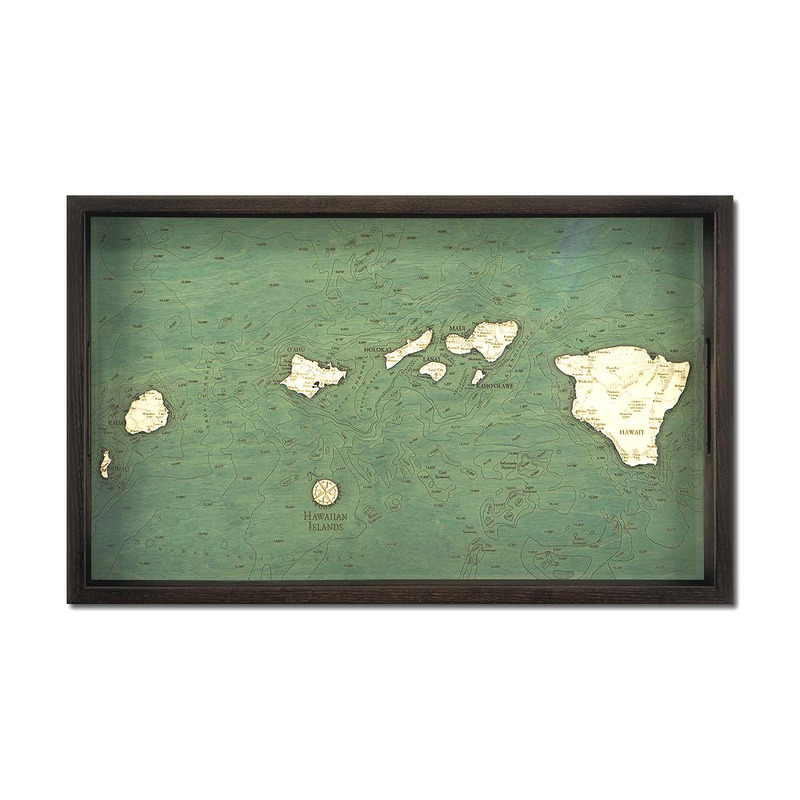 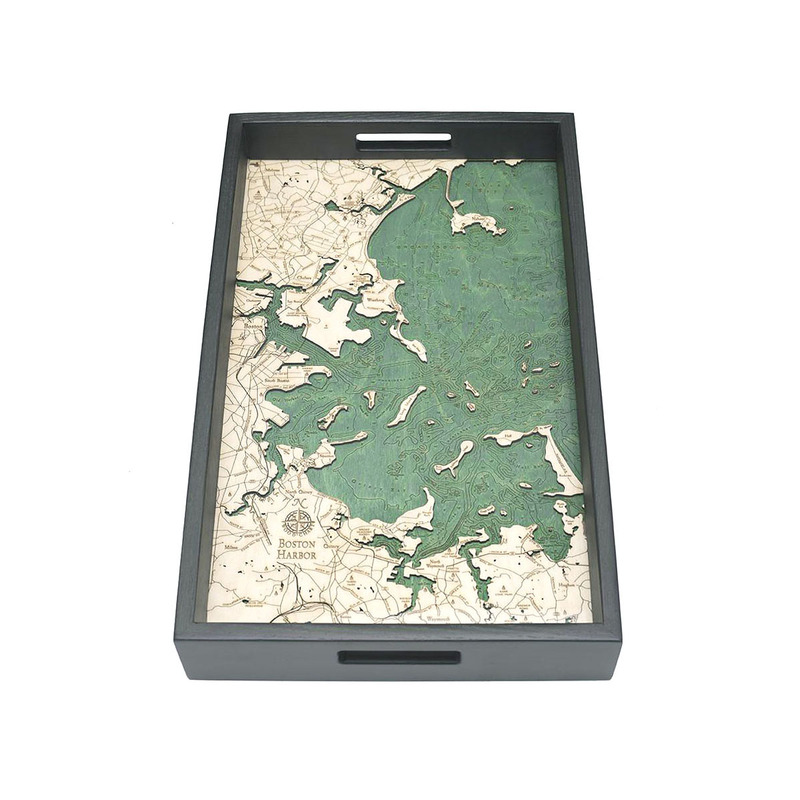 Our serving trays are available in almost 5,000 bodies of water. 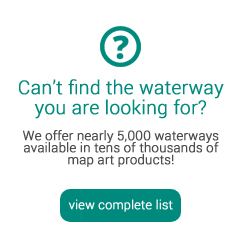 Find yours today!